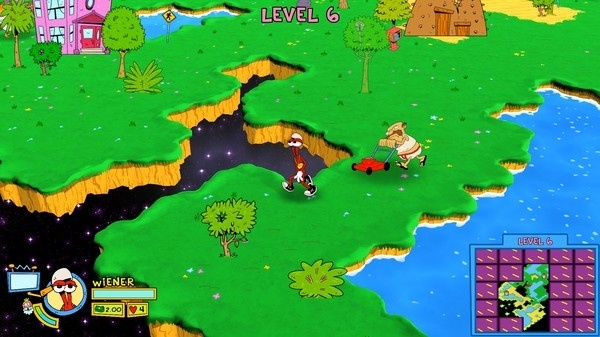 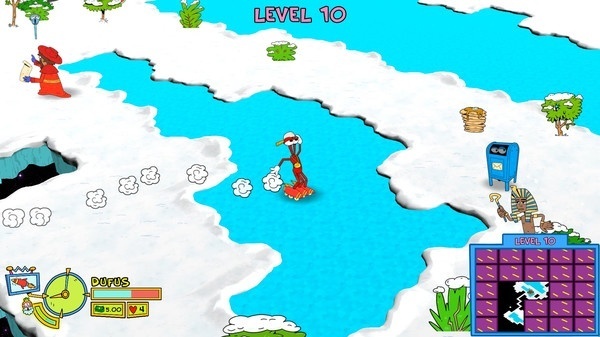 ToeJam & Earl: Back in the Groove! 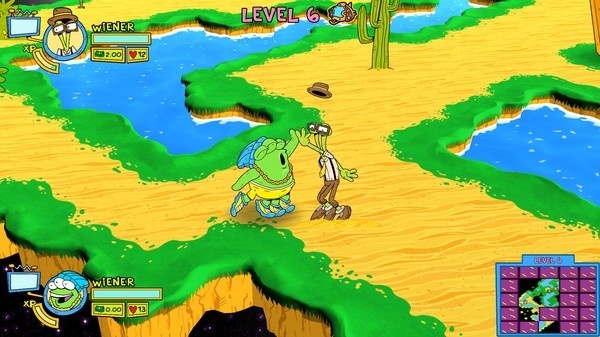 is an Action game developed by HumaNature Studios for the PC video game console. 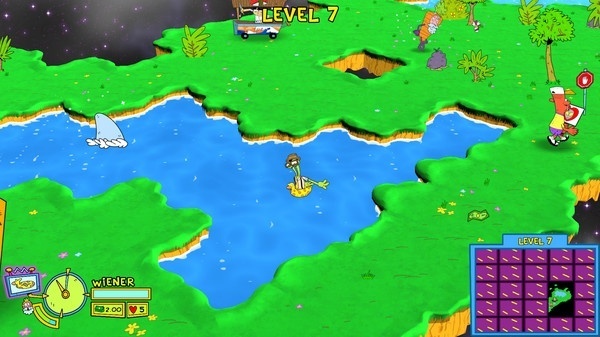 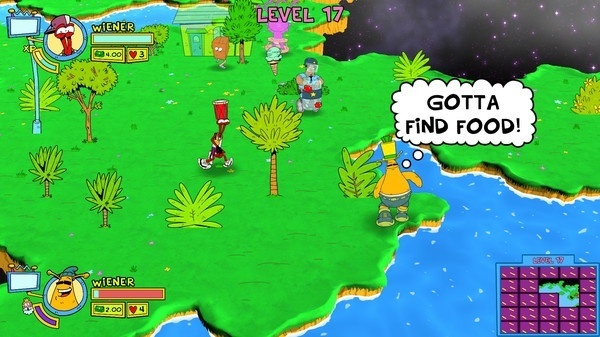 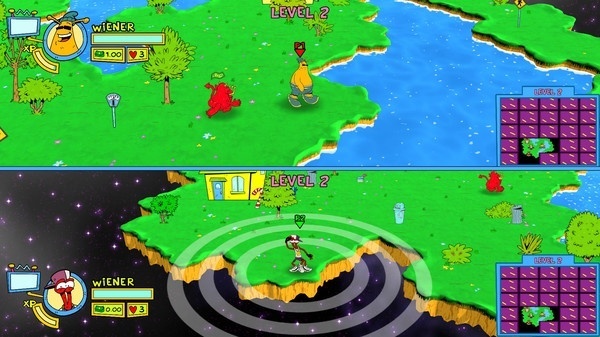 This page contains the latest screenshots, character art and wallpapers for ToeJam & Earl: Back in the Groove!.